As a family we just love exploring cities around the United Kingdom, there is so much to see and do and I have come up with a bucket list for 2016. 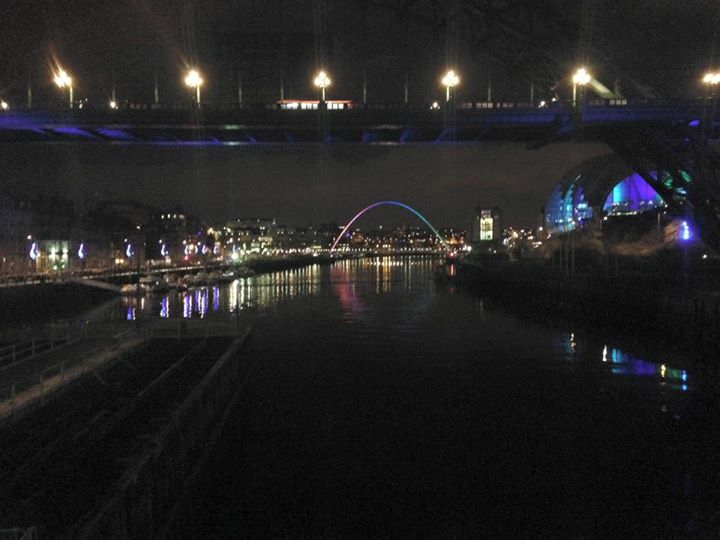 The beautiful city sits on the River Tyne and offers an abundance of places to explore. Home to St James Park and the newly restored Newcastle Castle there is something for everyone to enjoy. The Theatre Royal stages a wide variety of shows for adults and children and is set in one of the most beautiful buildings in the country. My daughter would love the Life Science Centre which offers hands on displays and exhibits. One of my top places to visit would be the Metro Centre, I just love to shop, what lady doesn't. Not only do I want to visit Newcastle but it also means I can pop round to my sister's house in Durham and enjoy a family visit. There are plenty of hotels to stay in which can help make your visit an enjoyable one. I have wanted to visit Bath for such a long time, the Thermae Bath Spa looks so appealing and I would love to spend the evening, in the rooftop pool relaxing and taking in the view. The Roman Baths look so amazing and it would be great to visit them by candlelight or experience one of the packages they provide. Within easy reach of the city is Longleat Safari Park which would be a huge hit with my daughter and her love of animals. I would really like to explore London and experience the London Eye, Natural History Museum, Madame Tussauds, the Tower of London and visit London Zoo. Last time we visited we had our daughter with us and I didn't enjoy the hustle and bustle with a pushchair so it would be nice to walk around and explore. It would be fabulous to explore Harrods and the markets and go on a girly shopping trip with my daughter. The ancient city of Chester as always appealed to me, I previously went on a girls weekend and needless to say we didn't see many of the sights on offer, choosing to spend most of the day in various pubs enjoying fine wine and food. Chester cathedral looked magnificent against the city's skyline and I would love to visit it. Which city would you like to visit in the United Kingdom? or do you have tips on my bucket list? This post is written in collaboration with Travelodge. 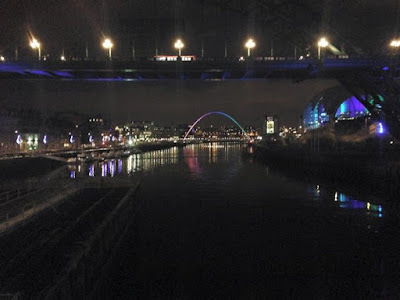 I'm originally from Newcastle and I agree it's a beautiful city. I've never been to Chester but it's always somewhere I've wanted to visit. I would suggest you add Durham, it is the most magical place. If you are going by train make sure you sit on the right as you travel North, the view is spectacular. I really need to see more of the UK and Newcastle is towards the top of the list. It looks like such a great night out too. Bath is gorgeous, I have just returned from a trip to the Christmas market. I would recommend York too, the Christmas market there is fabulous and such a historic city. Cardiff is excellent for shopping and everything is walkable. I live near London but have always wanted to explore Bath because of the history and culture that is there. It would be amazing for a photoshoot too! I love London and Chester. Bath has been on my "must visit" list for years! I live in Cheshire, and Chester is a beautiful city to explore. I loved Bath, and even though I grew up in Cheshire, never really did Chester. I also have a hankering to go back to Liverpool. Great list! Love this list! Lots of great cities to explore in 2016. I've been to Bath before and wouldn't mind going back there again. I didn't visit the Roman baths when I was there last so that would be where I would go if I returned. I would love to visit Bath as well. It's been on my list for far too long now. Can you believe it? I lived in London for seven years and have never been to any of the other cities. Now I live abroad again and I wish I had been to Bath and Newcastle. You have chosen some of the places I would have chosen too! I really want to visit Newcastle. I really want to visit bath! :P but London is amazing every time!!! !